They are made out of tough stuff! Deki mentioned he tried ripping one and it ended up hurting his hand. Throw it in your canoe pack without the worry that it will fall apart or the worry about reading them in the rain as they are waterproof. If it falls overboard, don't worry, they are buoyant. Even rubbing alcohol and the accidental mist of your bug spray won't damage the map. The first cool feature is that they are two sided with each side for a specific purpose. There is a planning side and a tripping side which helps keep the maps looking clean and uncluttered. This lets you pull the map out in the Spring, see the entire park and plan your overall trip, but then use the flip side when you are actually on your adventure and need more specific information. Jeff mentioned that he saw so many people posting in online forums or in Facebook groups, asking about specifics for trip planning and he knew that the answer could be found on these maps with ease. "Command + F" for finding unique things in each park. Broken down into four colourful points of interest categories (Nature, Water, Historical, and Activity) that also have a star rating beside them. 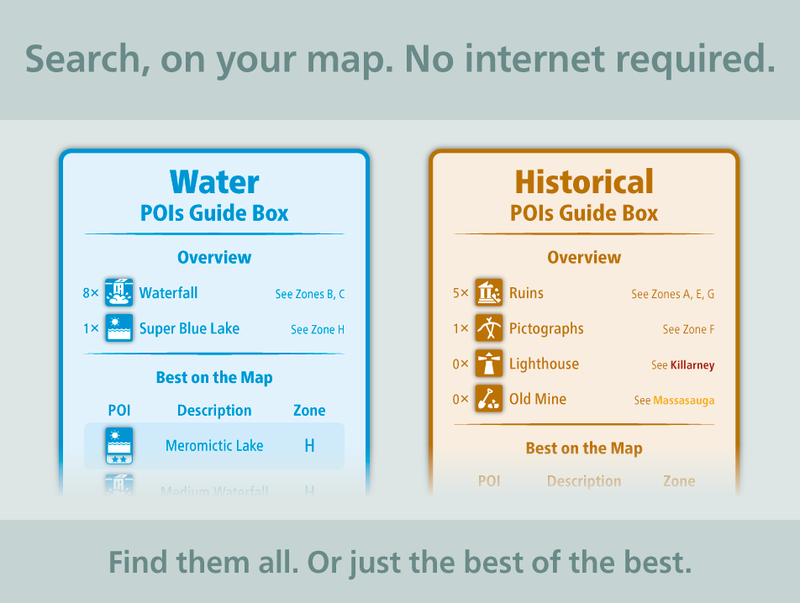 There is also a legend that lists all of the POIs and a zone classification to help you find them. Little badges offer up a lot of info to help kick-start your next trip. At a glance you can tell if it's for canoeing or for backpacking, if canoe rentals are available at the launch, whether you will need a 4x4 just to get to the access point, and if there are any extra fees (such as parking or launching) at that site. Each of the badges are colour coded for difficulty, and possibly the coolest feature is that there is a mini-url underneath that takes you to Unlostify's website specifically for that access point and gives you any tidbits such as fire bans, or a washed out road so that there are no surprises before you even get there! 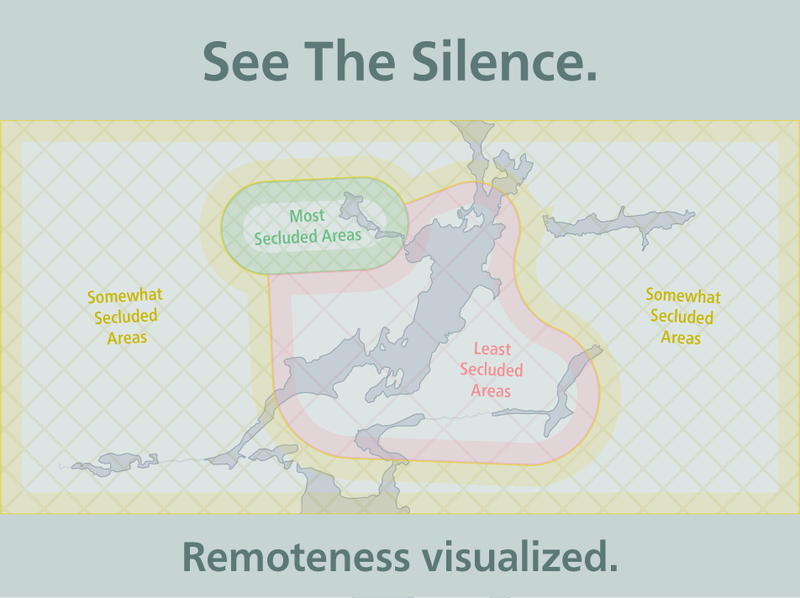 From red, to yellow to green... see at a glance how secluded an area is on the map. Red areas would have cottages and boats on the lake, where as green would be tranquil and remote. 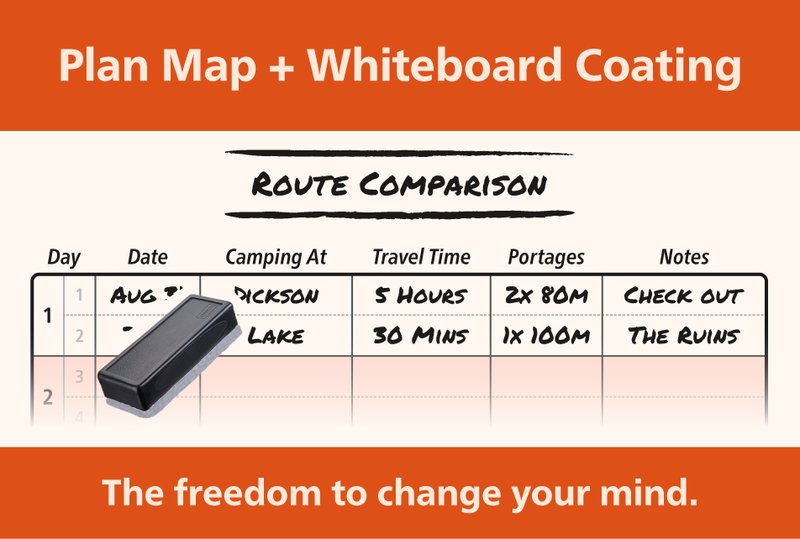 Grab any ol' whiteboard marker and start doodling to plan your trip right on the map. Circle routes, points of interest, or start writing down your trip in greater detail using the included table at the bottom to see how your adventure will unfold. Don't worry, it won't damage the map, simply wipe it clean. The map looks like normal while wearing your headlamp, but turn it off and you'll be able to read it far better than any other map. Perfect for quickly looking at your map when loosing daylight. The idea came to Deki when he was out hunting with friends and noticed that the orange reflective vests glowed so brightly despite the sun already setting. Instead of tallying up hours and minutes, then using a multiplication factor to try and calculate the length of your desired route, Unlostify has "Time Blocks". Just add up how many blocks you see and depending on your speed, you have the total time. Much simpler. Deki and Jeff both agreed that they wanted to make canoe tripping easier, even for someone that hasn't ventured into the backcountry before. "Hooty" the owl pops up all over the map to help you plan your first trip. Nearby outfitters, easy to find access points and limited amount of symbols keep it easy for anyone to read the map. Even the name of the map "Unlostify" came from Deki and Jeff's desire to keep you from getting lost in the wilderness. Initially there are maps for the French River, Killarney, Kawartha Highlands and Massasauga but there will be more to come (such as Algonquin)! You can see that a considerable amount of time has been poured into these maps. The colours are appealing and make sense. Blue obviously means water, so therefore points of interest near water are also labeled blue. 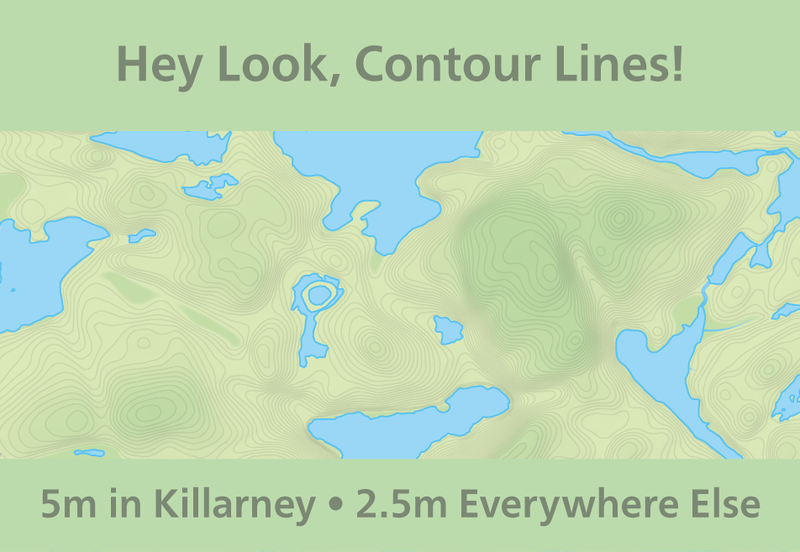 Contours would be distracting on the planning side of the map, so they are only on the trip side. Adding up odd increments of time to try and calculate the length of a day's travel is complicated, but tallying up squares is not. Secret routes and crown land are included too. I am sure you will fall in love with these maps and wonder how you travelled without them! Order yours today at Unlostify and stay connected with them by following them on Facebook, and Twitter.